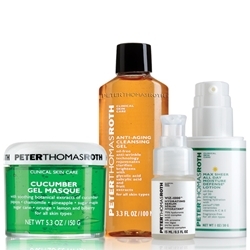 Back again - Peter Thomas Roth Cucumber Gel Kit $100 off, now just $45. 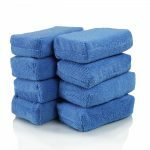 Free Shipping on orders $50+. Includes Masque, Anti-Aging Cleansing Gel, Viz-1000, and Max Sheer All Day Moisture Defense Lotion with SPF 30.